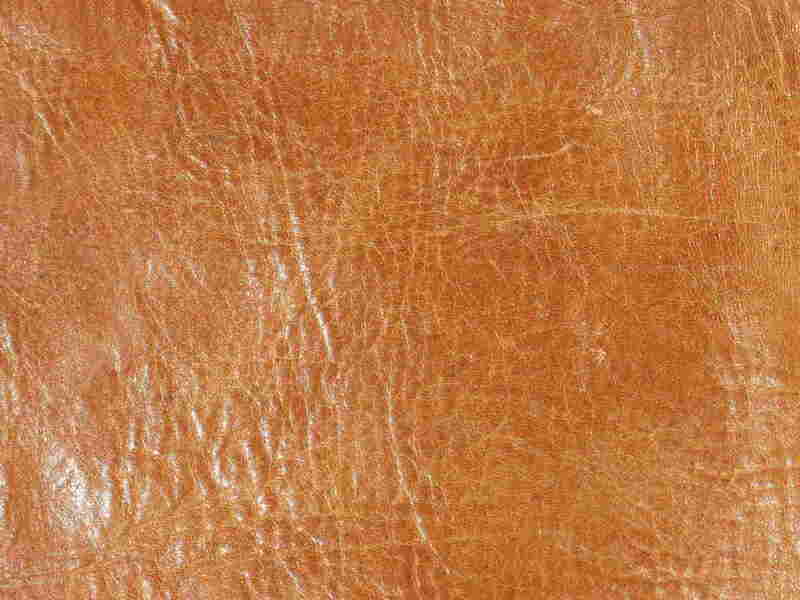 We are proud to offer Pecard Antique Leather Dressing for sale - this is an antique leather treatment which, we think, is better than anything else on the market, at any price. We can ship worldwide to all destinations outside of North America. Pecard Leather Dressing is a safe, clean, leather care product which will help with restoration, revitalisation, rejuvenation, waterproofing and also cosmetically enhance the valuable leather items in any collection - whether it be militaria or whips. Pecard will soften and revitalise old leather, giving it a lasting suppleness and a shine that can be gently buffed (on non-flaking surfaces only), it will also greatly slow the further deterioration of articles that have areas which are cracking or flaking. The larger suitcase is finished in beige canvas with leather trim. it is British Military Issue, with the Broad Arrow stamp, dated 1966. The small travel case, with a canvas and leather cover, is complete with original shipping stickers. We have just made ordering Antique Leather Dressing a lot simpler! We have streamlined our "One Tub Ordering" procedure to utilise Paypal's Smart Button, which makes the process easy and secure. 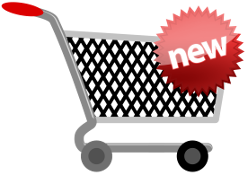 If you wish to purchase multiple tubs (of one size, or different sizes), use our Contact Form to send us a list of the items you require. We will then let you know the total price and provide a link for easy payment.